Netball Switzerland was established in 2009 as the governing body for the sport of Netball in this beautiful country of mountains and lakes. The Association predominantly organised by volunteers has been paramount in supporting an exponential development of this fast, fun and feminine sport across French and German speaking Switzerland. Zurich Netball Club was founded in spring 2009 by a group of expat ladies, most of whom had not played netball since chunky PE teachers put them in for primary school sports tournaments in the pouring English rain. Since then they have come a long way, and have an ever growing squad; made up of total beginners and probably county level players (at least back in the day). 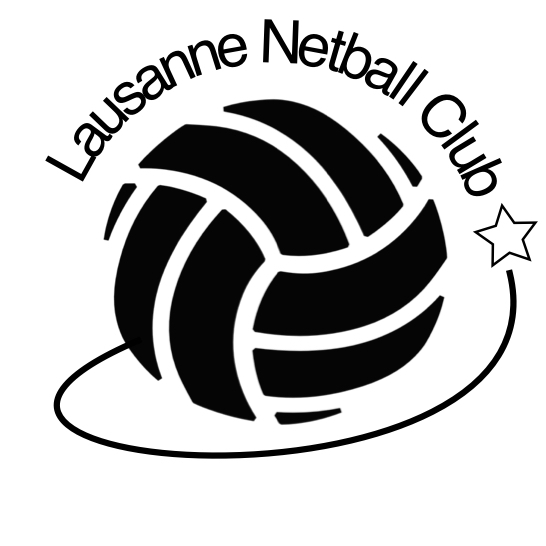 Aubonne Girls Netball Association is a netball club set up in 2015, based in Aubonne, in the canton of Vaud. The team trains on Thursday evenings from 5:30 pm to 7:00 pm, at LCIS (La Côte International School) – Chemin de Clamogne 8, 1170 Aubonne. Girls of ages 8 to 18 of all playing abilities are welcome to join. Geneva Girls Netball Association was founded in 2008 to offer a fun sporting environment for girls of all skills and abilities to learn about and play the great sport of netball. Growing from strength to strength every year, GGNA offers training for girls from 7-18 years.